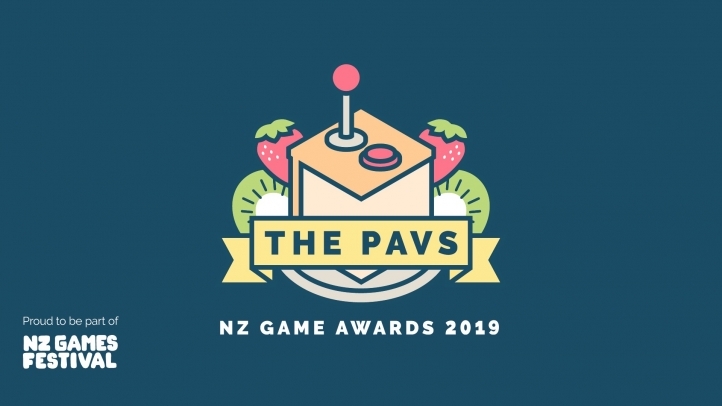 NZ Games Festival culminates in their awards night, The Pavs, held at the Foxglove Ballroom! The Pavs ceremony brings together accomplished game developers from Australia, New Zealand and beyond to celebrate our industry’s talent. This event is restricted to people aged 18 or older, unless accompanied by a parent or guardian. Dress code is cocktail.